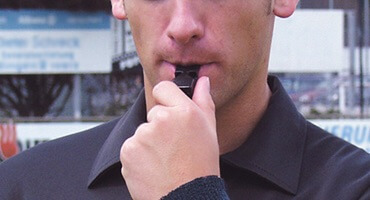 Instantly alert your referee team and discuss incidents on the field, misconduct from the touchline, or mentor each other as a team with a RefTalk Radio Communication system. Available now! Establish ball placement and defensive player walls during set plays with RefSpray. Available in a starter pack with a holster and marker, or as refill packs to keep you going all season. 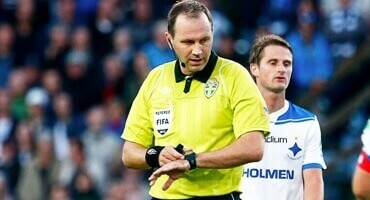 Stay alert with radio beeps and vibration signals between the referee team. 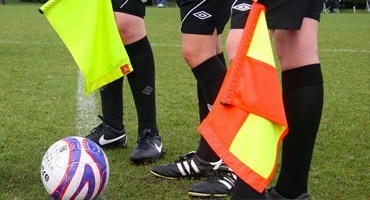 The Touchline Powerflags keep the team in constant contact with discretion and high professionalism. 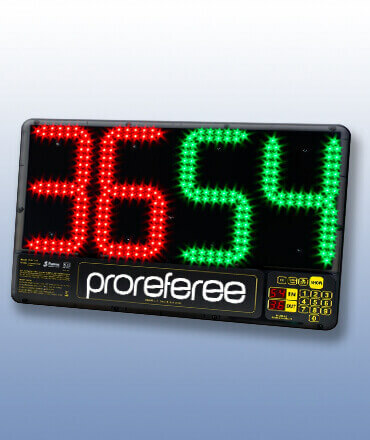 Look like a professional team with a Favero LED Substutition Board to communicate player exchanges and remaining match time. Rechargable and very easy to use! 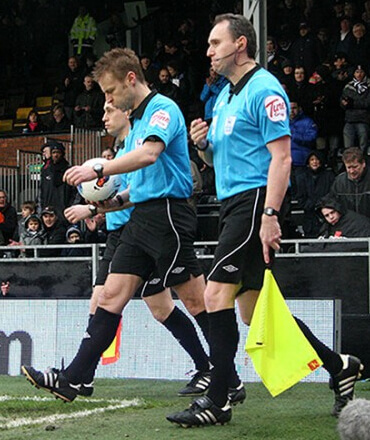 Use #ProReferee on Instagram To Be Featured! 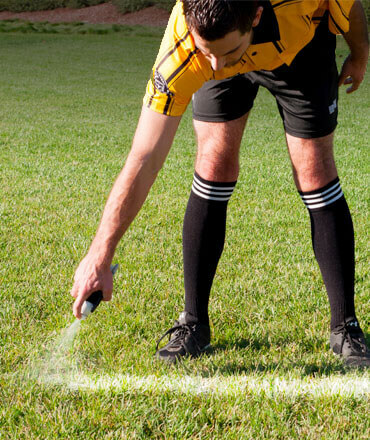 Use the hashtag #ProReferee and show us your referee gear, action shots, and referee team photos from your matches! We repost our favorites!